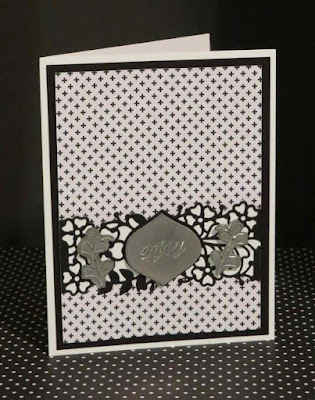 Karina's Kreations: Stampin'Up So in Love! Look at this beautiful technique card!!! I got it in the So in Love set sampler card swap. The card is designed by Kathy Lovell and she did the faux metal technique on this card. 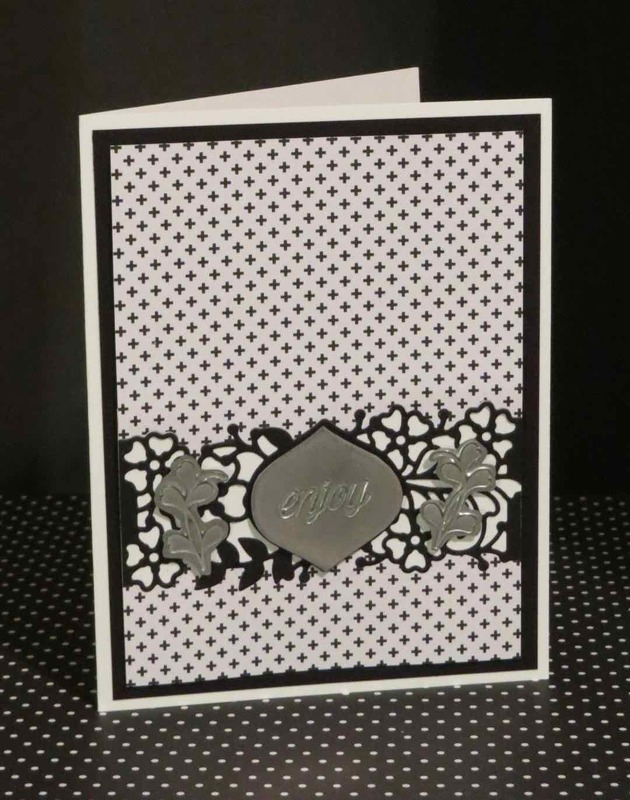 She also did a little paper piercing with the Pop of Pink Specialty Designer Series Paper. This stamp set is perfect for any type of wedding, congratulations or anniversary cards. It has coordinating So Detailed Thinlit Dies. You can purchase the stamp set and the thinlits in a bundle #144739 for the special discounted price of $62.00. You will also get to pick a free sale-a-bration item with the purchase of this bundle. If you're buying the thinlits, make sure to order the precision base plate #139684 and the die brush #140603. The die brush helps to remove all the little paper bits from your card stock and the precision base plate gives you a stable cutting base for your more detailed dies. If you live in Canada, click here to place your online order!